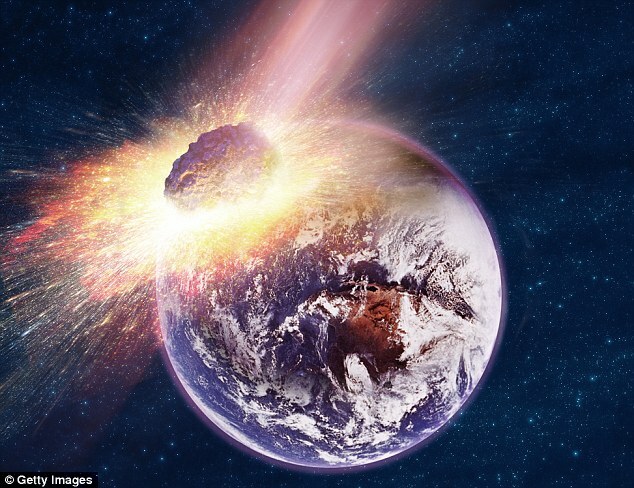 Ahead of Asteroid Day on June 30, the experts have warned that a surprise asteroid strike could wipe out entire humanity or could destroy major cities. Dr. Alan Fitzsimmons from the Queen’s University Belfast Astrophysics Research Center has said that it is a case of when an asteroid collision will happen, rather than if it will happen. Interestingly, the chilling warning has been issued ahead of Asteroid Day, which is celebrated on June 30. Asteroid Day is an annual global event which is held on the anniversary of June 30, 1908, Siberian Tunguska event. It was an explosion that occurred near the Stony Tunguska River in Russia. In recorded history, it is the largest impact asteroid-event on Earth. This year, experts including International Space Station astronaut Nicole Stott and Apollo 9 astronaut Rusty Schweickart will give live answers to the questions from Luxembourg on June 30.